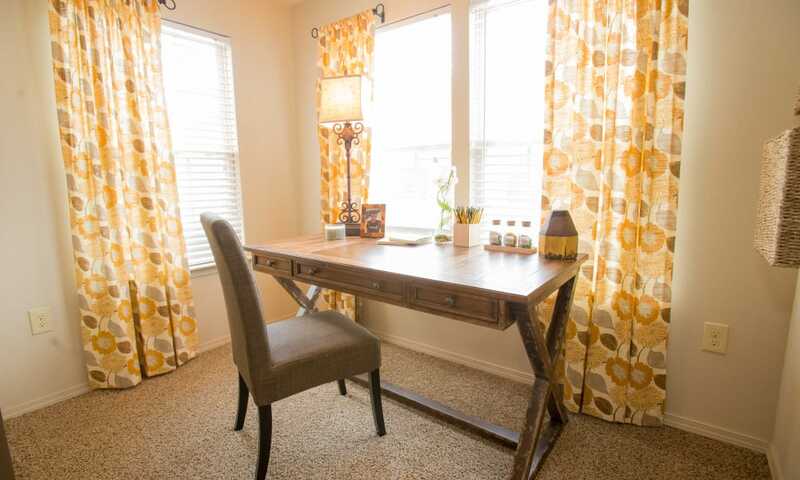 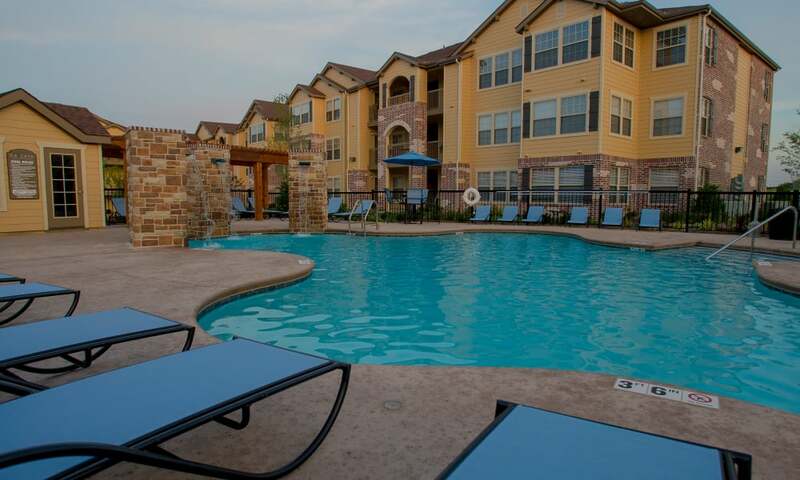 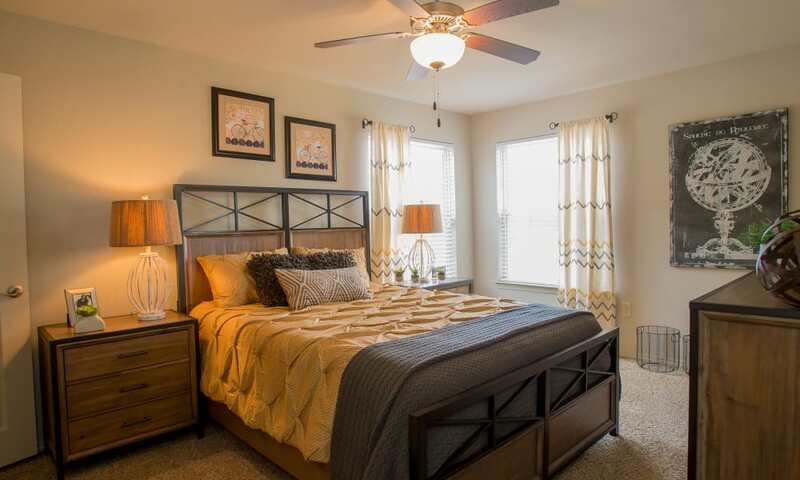 Cascata Apartments in Tulsa, OK, near Woodland Hills are luxury apartment homes with a sophisticated feel. 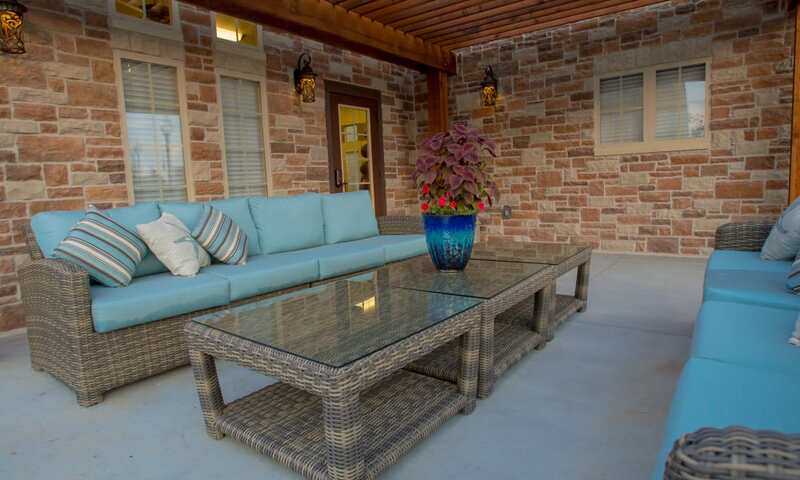 The outdoor fire pit and lounge area is the perfect spot for hosting a get-together with friends. 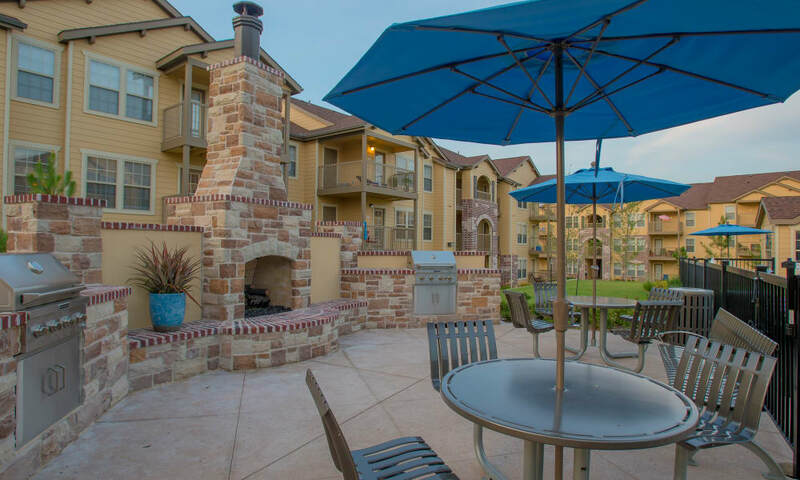 Use our gas grills to cook up a delicious meal on warm summer nights and then cool off with a dip in the sparkling swimming pool. 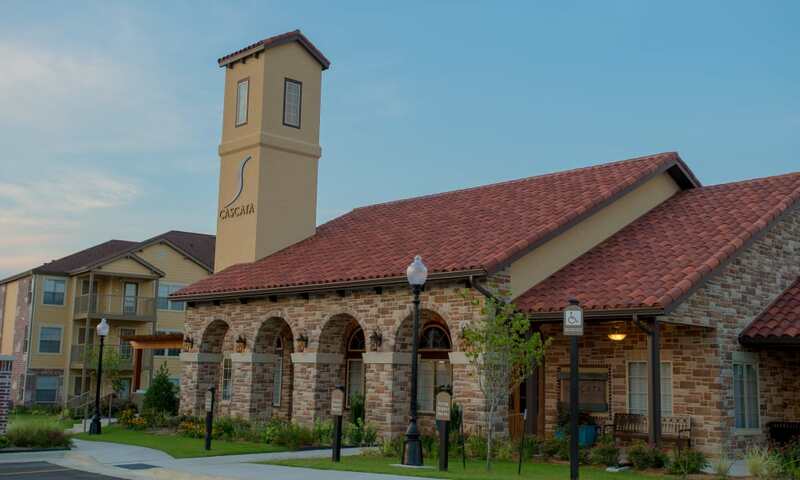 The 24-hour fitness and health center is a great way to fit in a workout whenever it’s convenient for you. 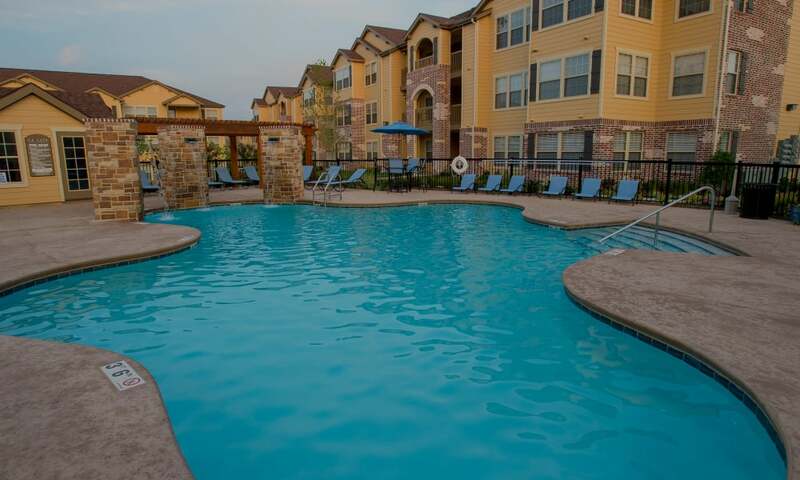 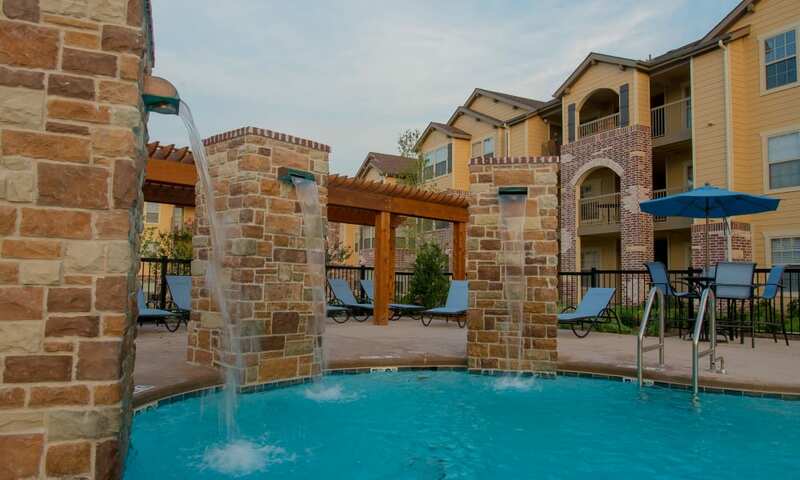 At Cascata Apartments, you’ll enjoy a modern lifestyle. 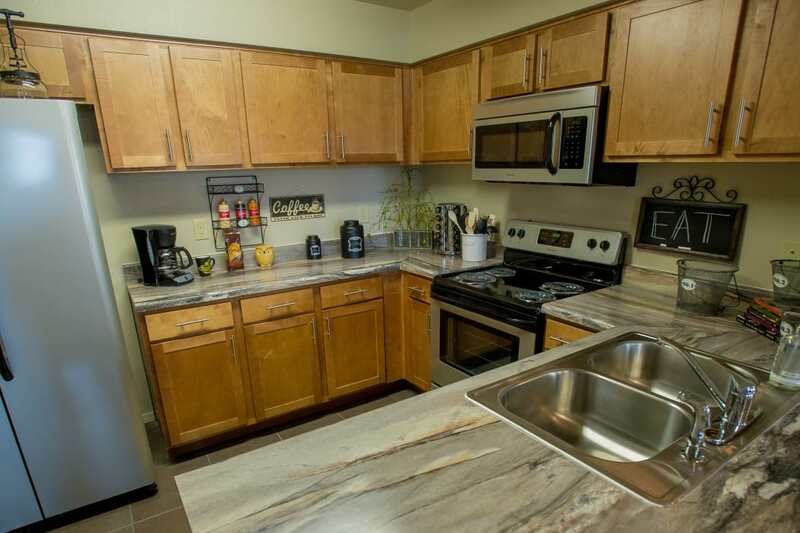 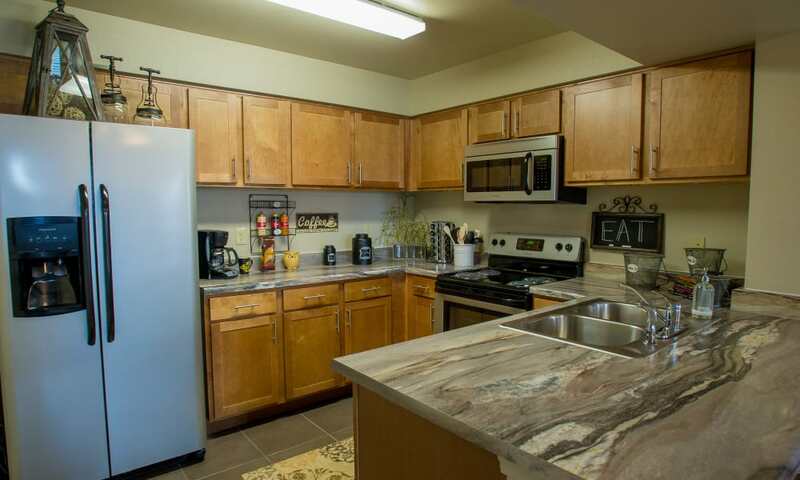 Our pet-friendly apartments make it easy for the furry friends in your household to feel comfortable. 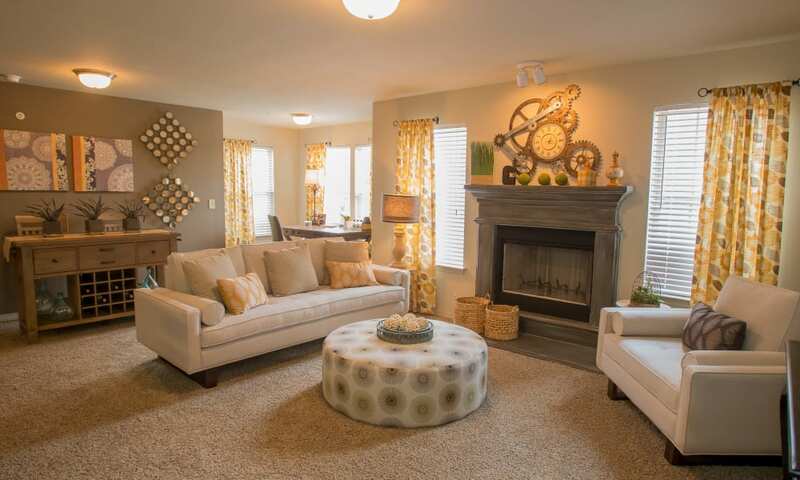 A fireplace is included in select floor plans and makes for the perfect place to curl up next to your pet and enjoy a peaceful night in. 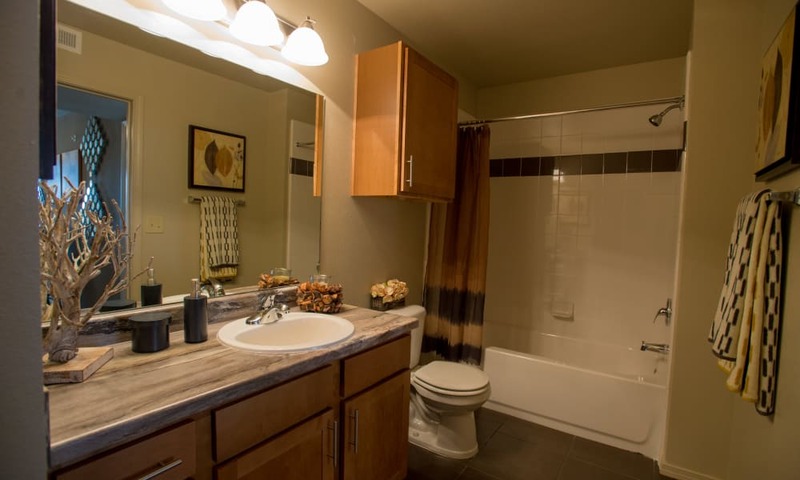 Thoughtful finishes like a designer lighting package, accent walls with designer paint, and ceramic tiling bring everything together seamlessly. 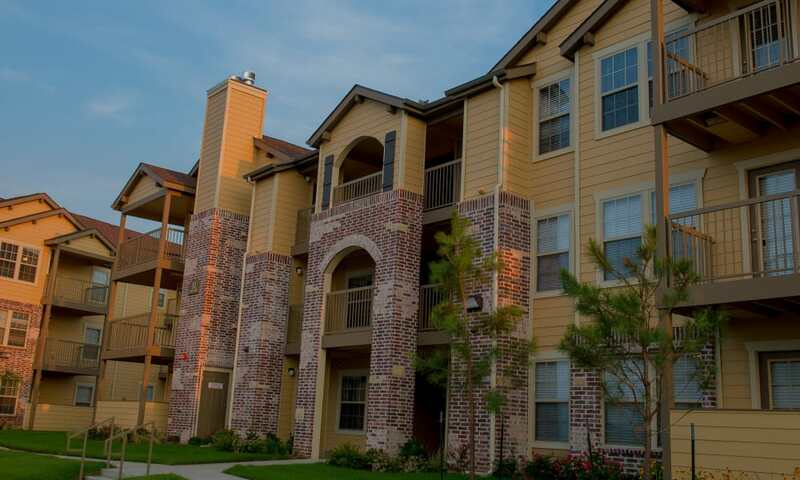 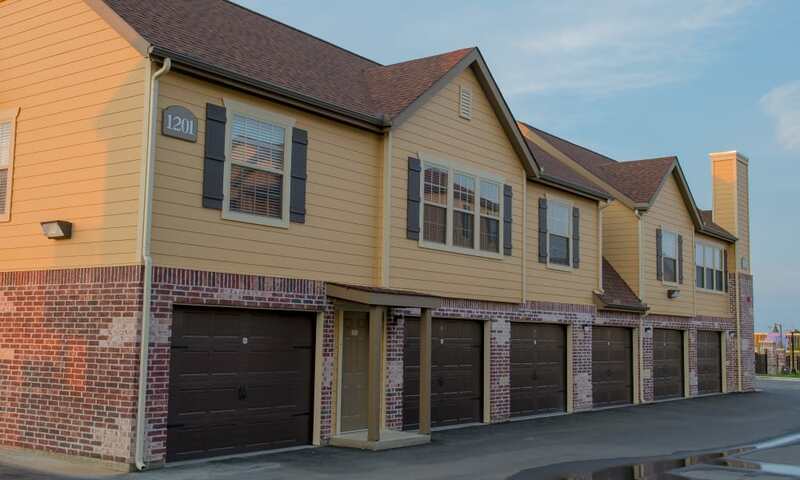 Visit our community and take a personal tour today.